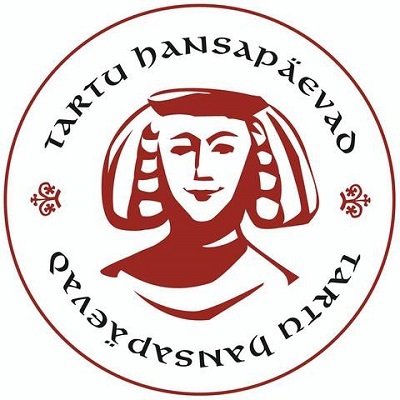 During this festival, one of the most popular in Tartu, the city smells of many different things – the scents of different eras throughout history; the aroma of baking bread and meals being cooked; tea and sweets; plants and animals. 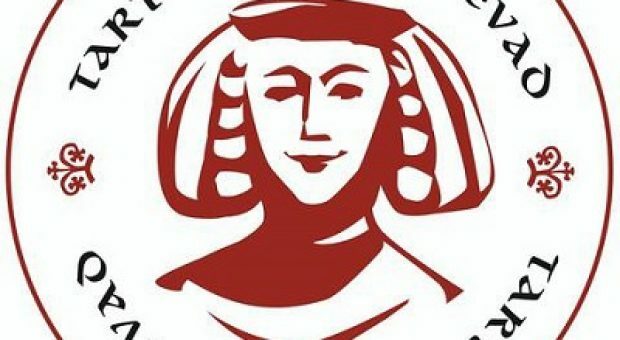 Everyone is welcome to attend the Hansa Days: locals and visitors and buyers and sellers alike. Tartu is the venue of various festivals, cultural events and museums. Song festivals, Hanseatic Days, concerts youth festivals, exhibitions and international sports events are organised here. It was also the seat of the first song festival in Estonia in 1869 marking the birth of a unique tradition of song festivals celebrated every 5 years. Tartu is also the home of one of the oldest national theatres in Estonia – the Vanemuine – the diverse repertoire of which includes performances or concerts to everyone’s taste. There are many exciting museums in Tartu and Tartu County for visitors of different interests. Among others you can find the Tartu Toy Museum, Estonian National Museum and the Estonian Aviation Museum here. You can also visit the AHHAA Science Centre and the Ice Age Centre.